Yep, you found it! Like you remember from the sixties and seventies. The original is still the best. 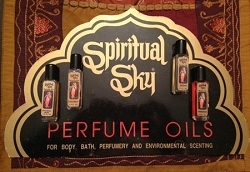 SONG OF INDIA CONCENTRATED PURE ESSENTIAL PERFUME BODY OIL. 12 cc of the best essential oil. It's the Body Oil you remember from back in the day. So pure it may be worn on the body or used for environmental scenting. Each bottle measures approximately 2 1/2" x 1 1/16" (including the cap). 100% alcohol free and skin friendly! 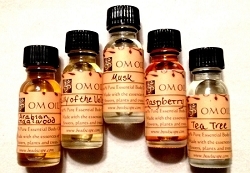 Also available in 2.5 ml bottles and 4.5 ml bottles. Please see our other listings. 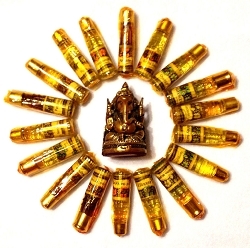 Song of India Concentrated Perfume Oils are highly concentrated non-alcoholic and long lasting. These oils are made from elements of essential oil and perfume oil, making these a high quality perfume for the body or your home. The oils used are extracted from flowers, leaves, plant roots and wood. 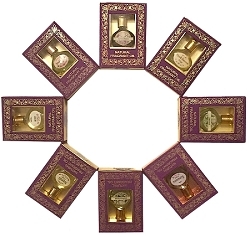 These perfume oils have a unique quality of maturing over the passage of time, they store well - for up to 10 years or more. As they grow older, they go thicker, darker and the fragrance matures. You can use this oil for burning in oil aroma lamps, add it to your favorite massage oil, dab small amounts on your body (such as behind your ear lobes) or simply rub some oil onto your hands and wipe over your clothes, bed linen, carpet curtains or even your car seats. Each 2.5 ml bottle comes sealed in a cellophane wrapping with a leaflet and a pin prick to pierce the rubber top for immediate application. 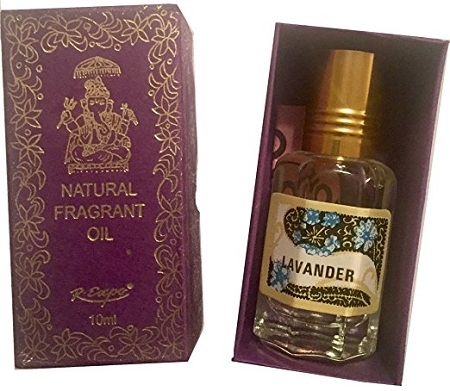 Song Of India has been manufacturing perfume oils for nearly 100 years. This brand is well recognized worldwide.